First of all, if you're looking for the Grow Your blog giveaway, it's here! 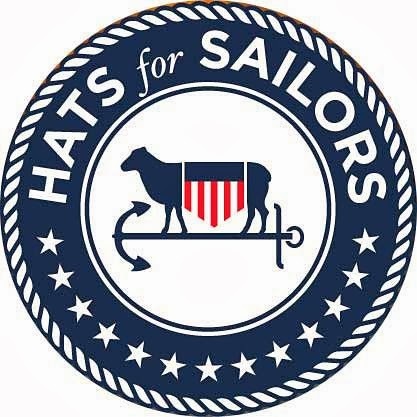 I'm making mine with the folks at Stitcher's Garden, down the road in Pueblo. They are all such fun, and the best place for Mexican food is right next door! 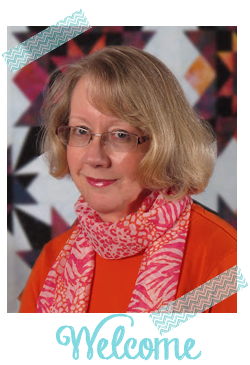 If you've never used Marti's templates -- try them! The clever little corner notches make your pieces go together perfectly! I do recommend using Omnigrid's "InvisiGrip" on the back of each template. 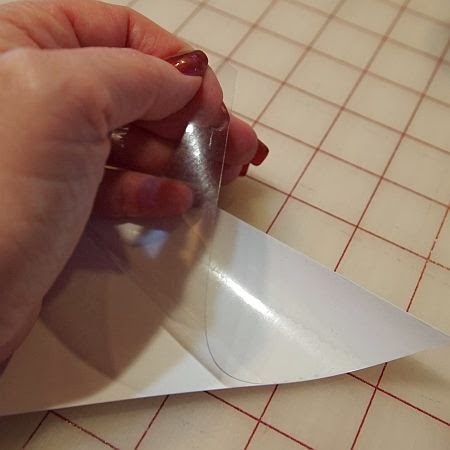 InvisiGrip is a clear plastic that clings to the reverse of the acrylic templates and helps keep them from shifting while you're cutting the fabric. 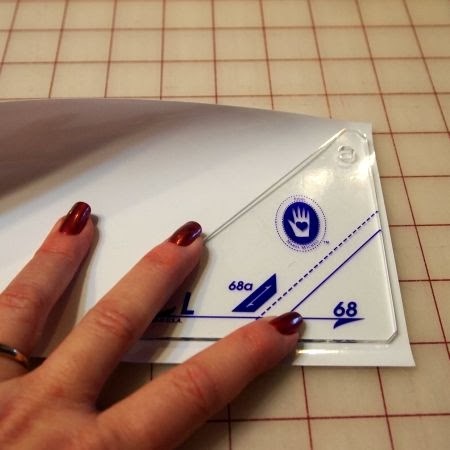 Some of the templates are quite small, so using InvisiGrip really makes cutting with them easier. 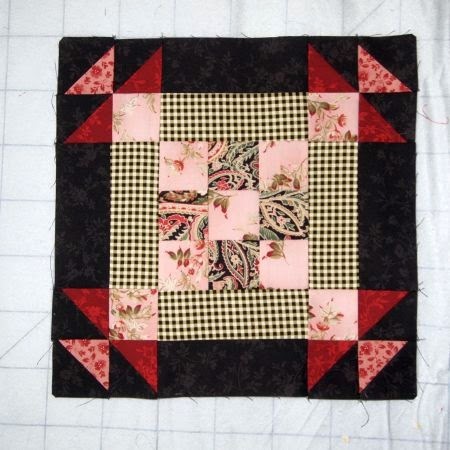 Everyone at Stitcher's Garden is so excited about this quilt, we're going to do two blocks per month so we have time to do the setting strips together before the end of the year. Come back next Monday to see the second block! 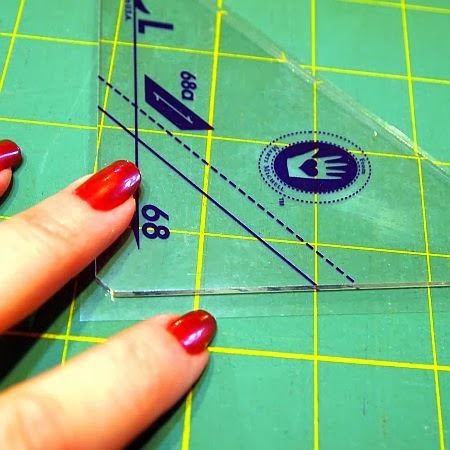 I have used Invisigrip for rulers I wonder why I never thought of using it on the templates. Just to obvious I guess or I like to do things the hard way. 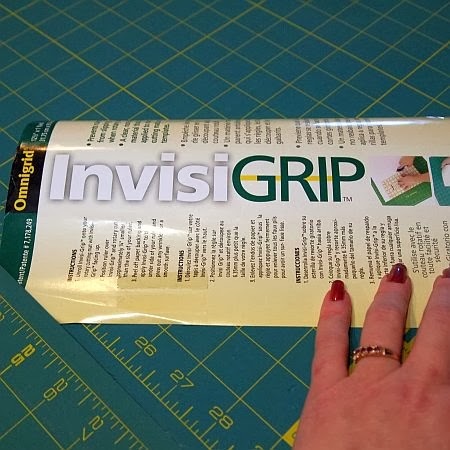 I haven't used invisigrip before, but I've clear contacted on the back of my rulers so the numbers and lines don't rub off after lots of use. You have such lovely hands and a manicure! My hands look much older than yours. I know that hands show your age first, but I still haven't kept mine up well! WIP Wednesday Shhh it's a Secret!